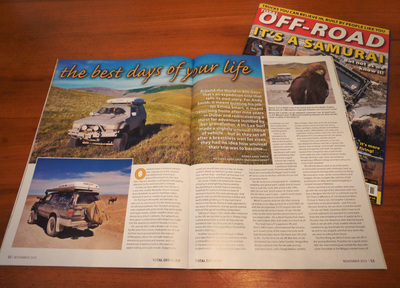 Both Emma and I have written for various publications, newspapers and blogs in the UK and the US. 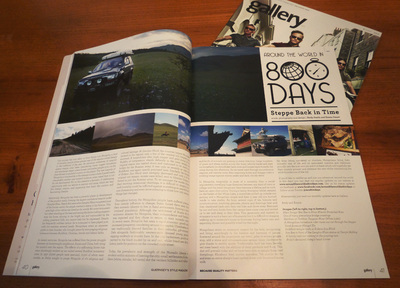 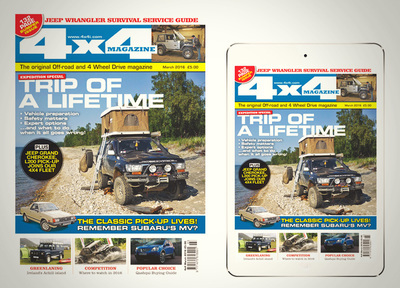 These have included Total Off-Road, Toyota Trails, 4x4 Magazine, Expedition Portal, Vagabundo Magazine, Gallery and the Guernsey Press. 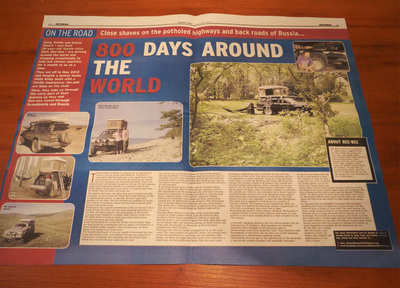 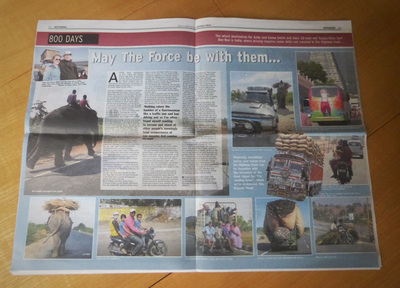 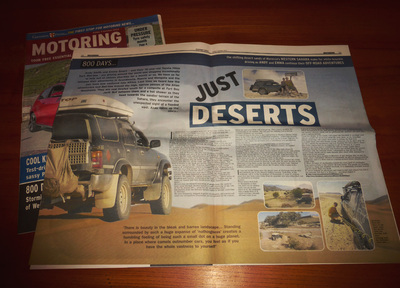 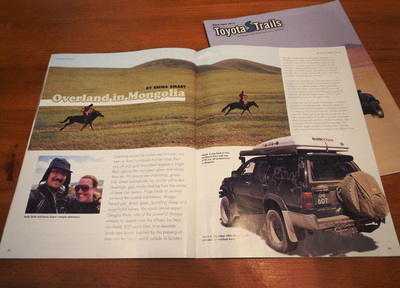 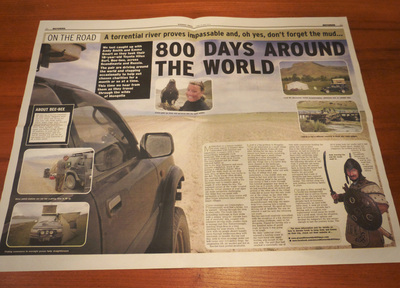 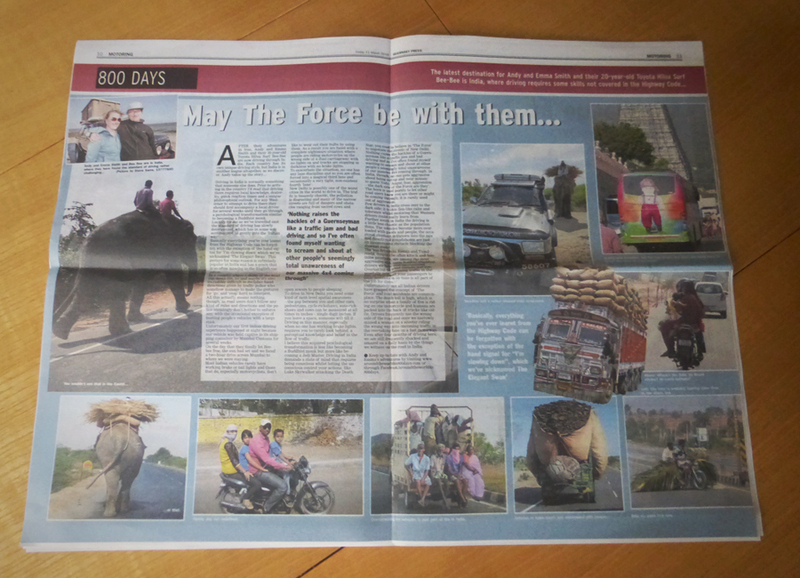 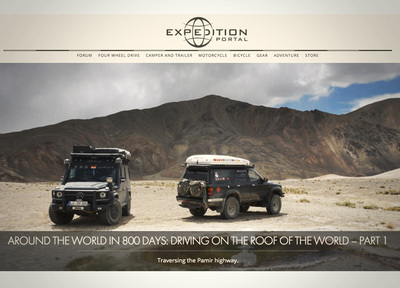 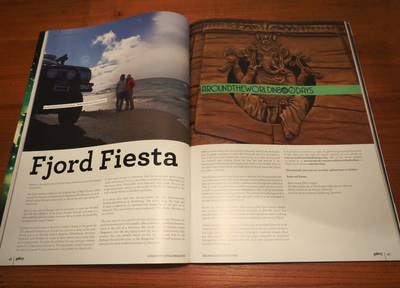 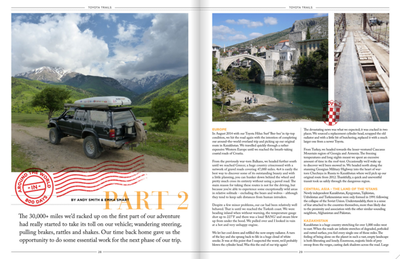 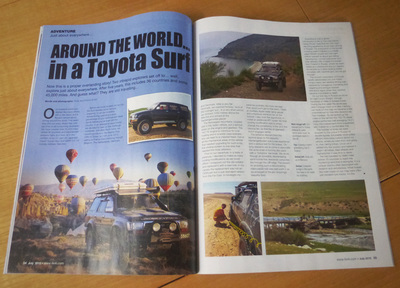 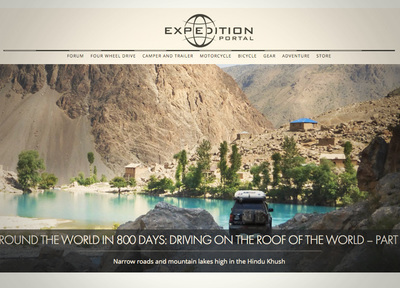 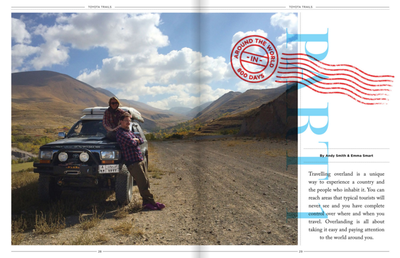 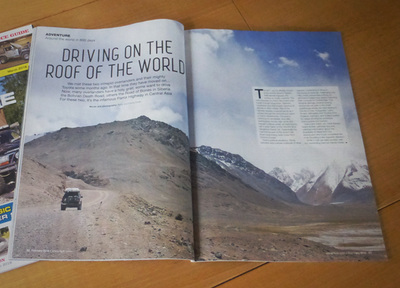 We obviously like to write about our travels but equally enjoy writing about all aspects of travel, adventure and off-roading; including culture, food, wildlife and nature. 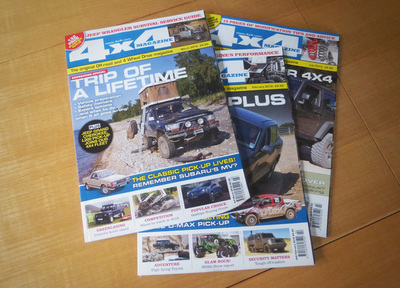 If you’d like us to write an article for you please get in contact. 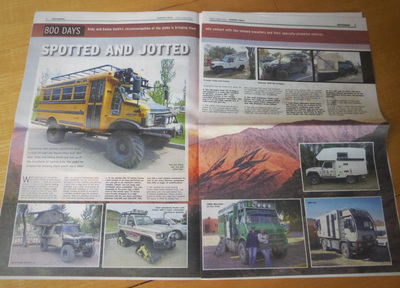 Here are a few images, some click through to full articles. 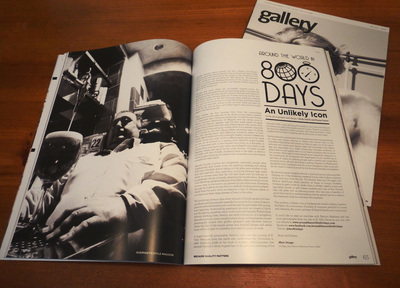 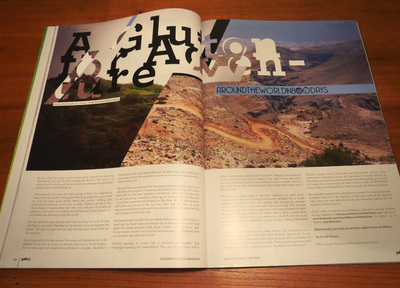 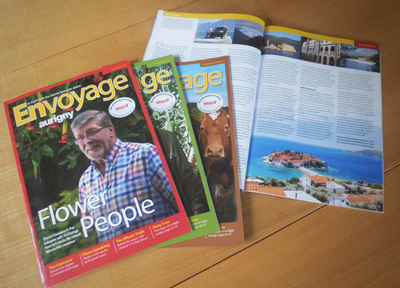 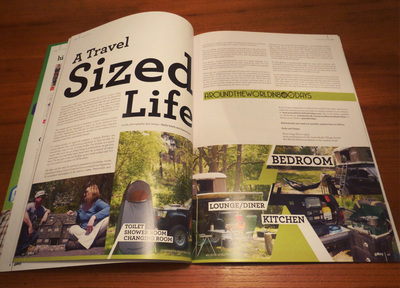 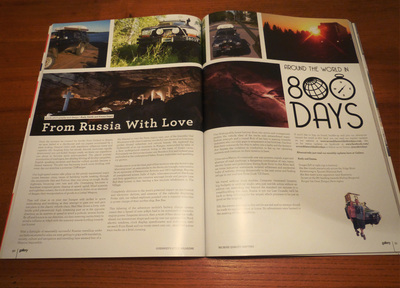 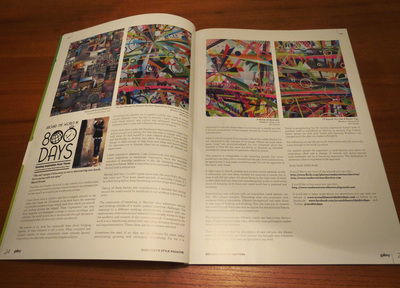 Envoyage In-flight Magazine regular contributor.